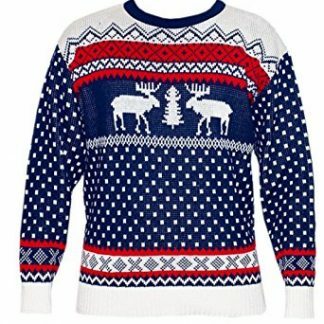 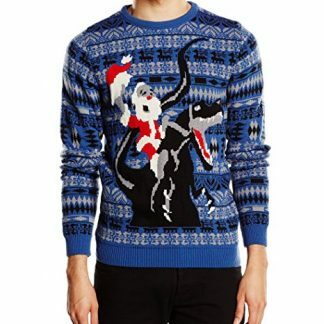 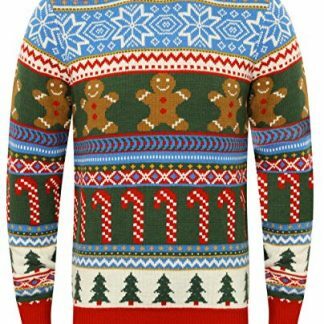 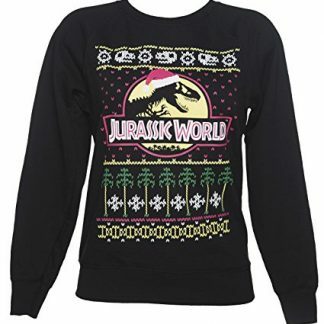 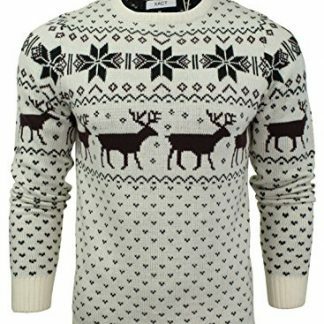 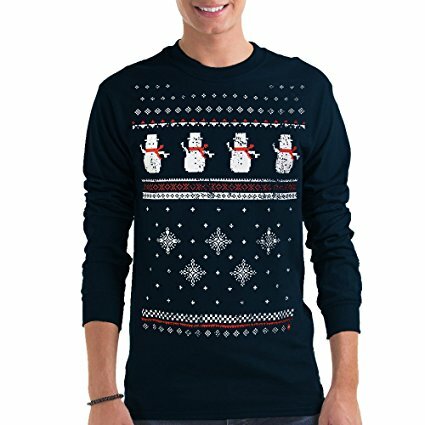 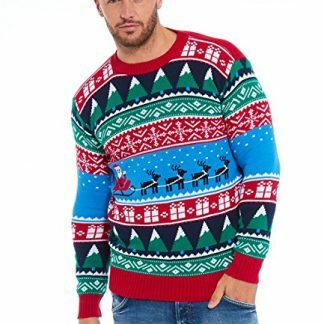 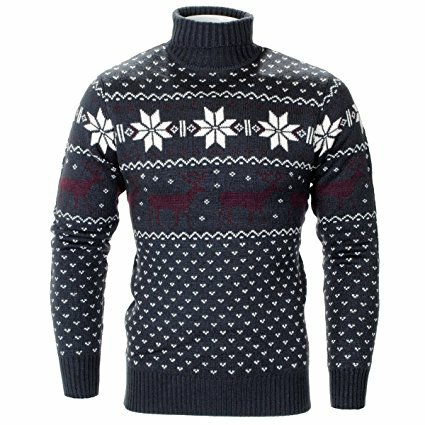 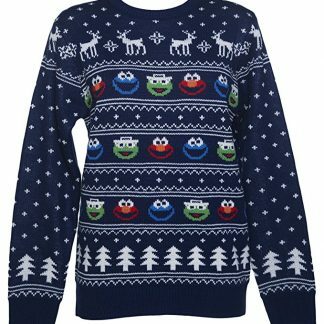 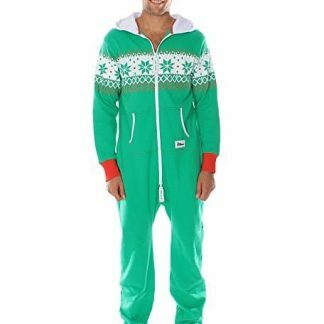 Keep it simple this Christmas with our range of ugly Fairisle Christmas jumpers. 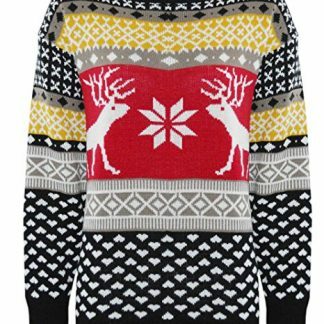 There’s no better way to make a statement that it’s Christmas than by wearing printed fairisle sweater and we have a large selection for you to choose from. 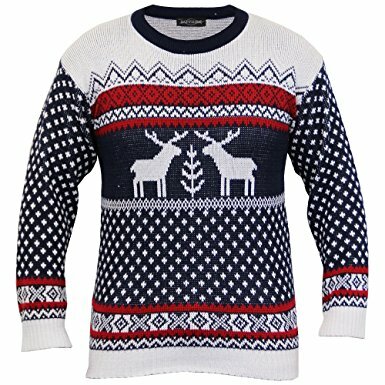 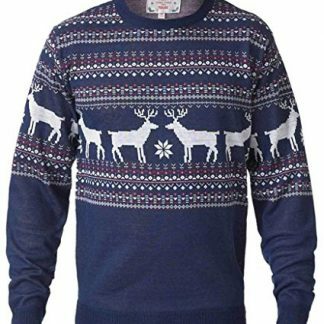 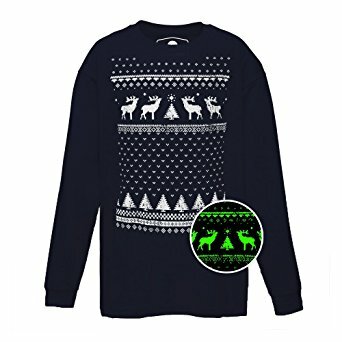 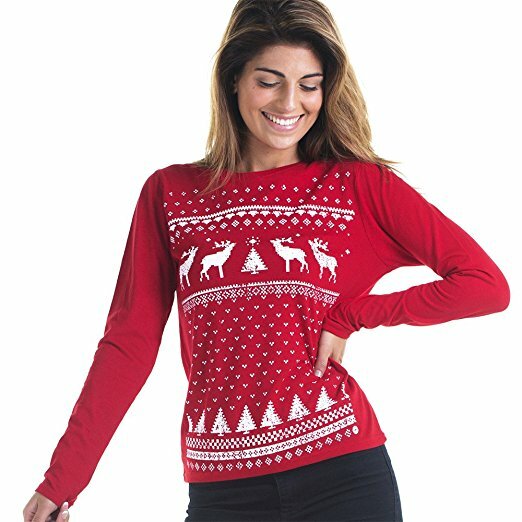 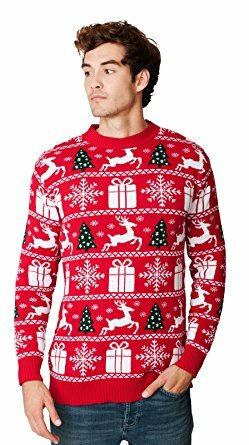 Womens – Christmas Reindeer Long sleeve T-shirt Top- Red- A fair isle christmas jumper pattern on a tee.